Sep 25, 2010 in "Star Tours - The Adventures Continue"
In a new post on the official Disney blog by Tom Fitzgerald, (Executive VP & Senior Creative Executive, Walt Disney Imagineering), he reveals some new details on the timeline of the story and the droid line-up for the all new Star Tours II attraction. 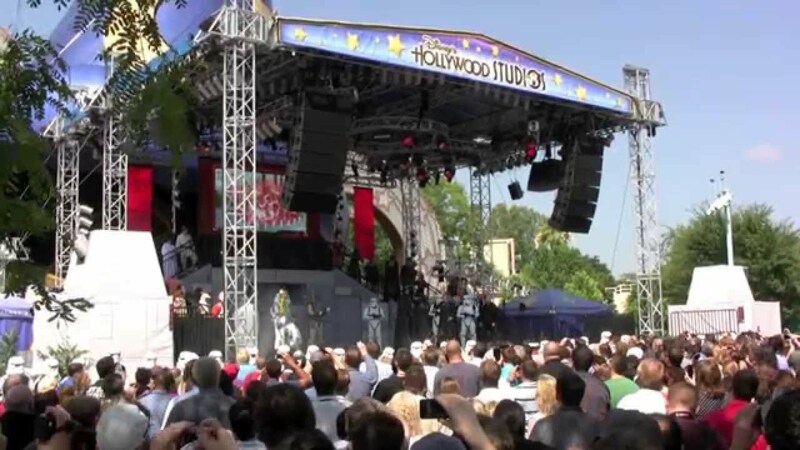 The storyline is set between the two sets of Star Wars trilogies, giving the project the working title "Star Tours 3.5." With the timeline being earlier than the original Star Tours (which was really 6.5, occurring after Episode VI), an older model of the Starspeeder is needed, so the Starspeeder 3000 is replaced with the Starspeeder 1000. The Starspeeder 1000 is piloted by an all new character called "Ace", who is a model AC-38. REX from the original Star Tours will not be in the attraction. See below for concept art of the new character. 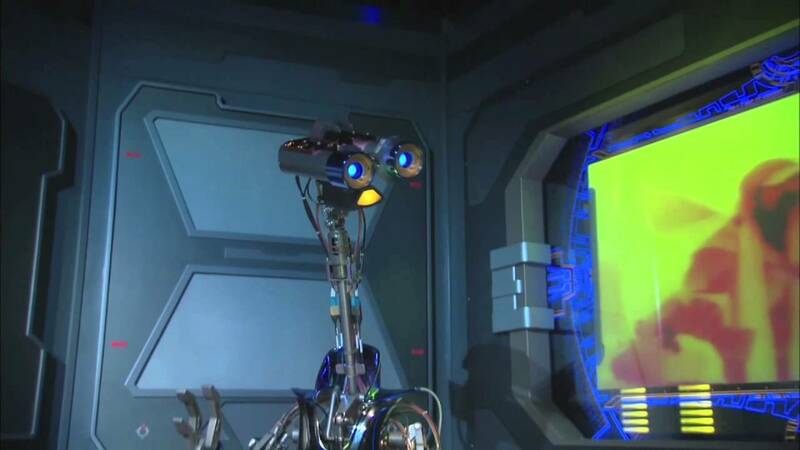 A new spokesbot droid called "Aly San San" (voiced by Allison Janney) will be greeting guests in the Star Tours terminal queue area. See below for concept art of the new character.